Currently, 16.5% of adult Canadians (about 4.8 million) have been diagnosed as arthritis. Female patients with arthritis are twice in number as their male counterparts. Arthritis can present in different ways such as: joint pains, swellings, redness and warmth, stiffness and limited range of motion. The incidence of arthritis in Canada is so overwhelming that every 60 seconds there would be a new case of arthritis. In the future, an estimated number of 10 million Canadian patients (one in four) with osteoarthritis is expected to happen after 30 years from now. Arthritis problem dose not only affect the persons physically or emotionally, it adds to the burden of work fitness and even economy. Then, what is the solution to that problem? Clearly, many patients take pain killers such as the commonly known Non Steroidal Anti-Inflammatory Agents ( NSAIDS) such as over the counter Aspirin, Ibuprofen, Advil, and Naproxen. These medications can improve the pain temporarily, however you have to repeat them again as its effects fade away after few hours of use. Furthermore, the known side effects of these medications such as peptic ulcer, hypertension, and kidney problems make them not the best way to treat arthritis. The use of acupuncture, herbal supplements, and nutritional care can improve the symptoms of arthritis in many patients without any undesired toxicities. The harmony between these different natural therapies is essential to achieve the best treatment results. 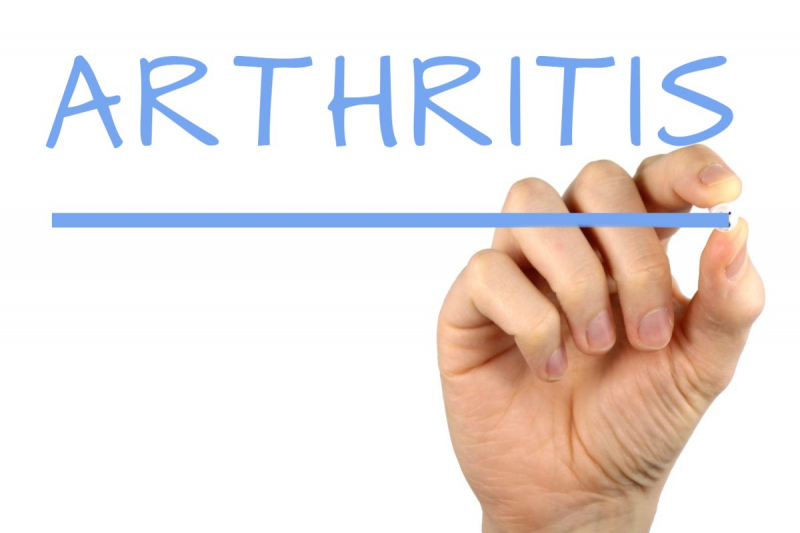 Ask your naturopathic doctor to advise how to avoid and treat arthritis using an evidence based and scientific approaches.